828-883-8988 Are you looking for Ornaments for Fundraiser Events? Are you looking for a company who have the credibility and the expertise to produce ornaments without breaking the bank? 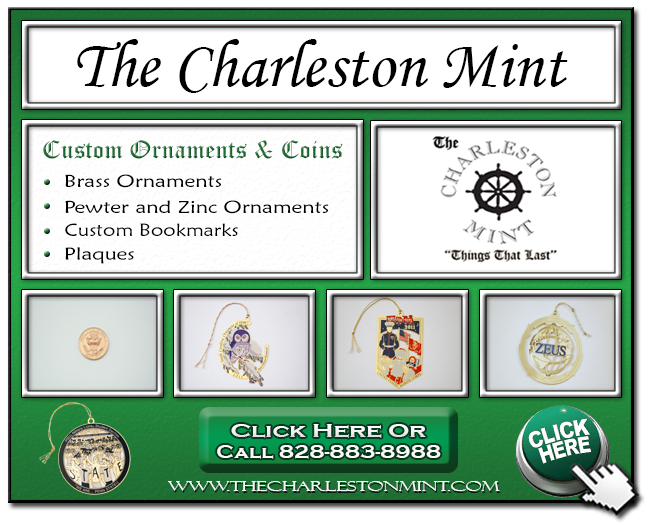 If you’re looking for a highly qualified Ornaments Company with a good reputation to create Ornaments for Fundraiser Events for you, look no further than The Charleston Mint. We have been in business for over 38 years and we have solid references to back up our work. This ad discusses Ornaments for Fundraiser Event and why our custom brass ornaments can offer you the best revenue generation. We also discuss how we will go into production of your custom metal ornaments to achieve your goals for a project, event or on going program with value for every dollar. 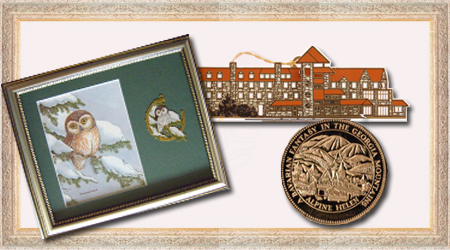 It also shows samples of our custom fundraising ornaments that established our track record for creating and delivering custom ornaments with the best price around.